August sat in her car, fingers clenched around the steering wheel. Going to a family barbeque with her girlfriend Janie felt like the biggest challenge of her life even though Janie had insisted it was casual, jeans and tennies. That didn’t mean Janie’s family was ready for August. Or that she was ready for them. 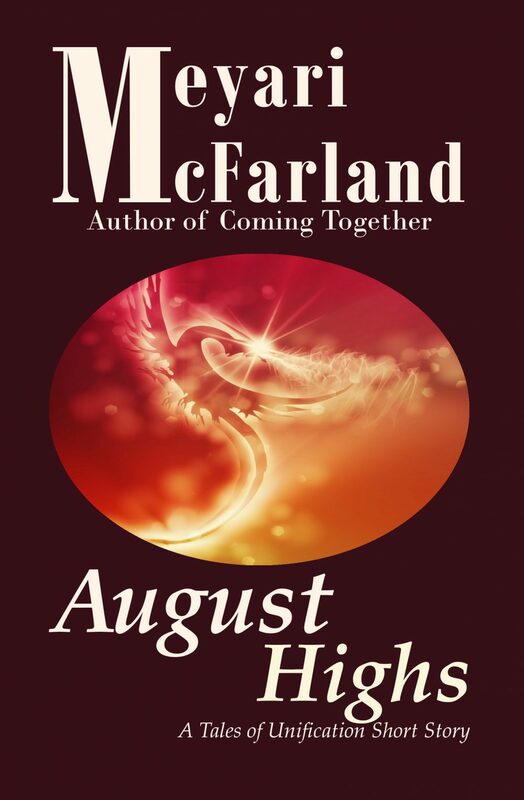 Could a werewolf pack accept a fire dragon into their midst or was August just dreaming?